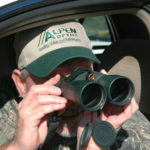 Wildlife biologist and researcher Dr. Grant Woods believes that to take bucks feeding on green fields at night and not during daylight hours you need to create hidey-hole hunting spots at least 100-yards away from green fields and 4-wheeler trails, beginning two weeks before bow deer season. 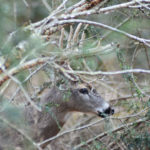 Woods defines a hidey hole as a small patch of green forage where a deer can get several mouths full of food before he moves onto the major green fields or stop offs there after he’s had dinner at the green field for some dessert. 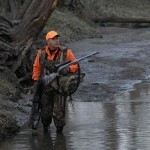 Including the fertilizer and the seed, you’ll only have about $20 and 45 minutes of sweat equity invested in each hidey-hole hunting place you create. 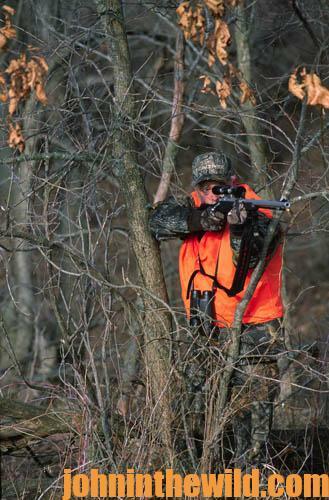 Always try to plant your hidey-hole green fields where your hunting buddies won’t find them. 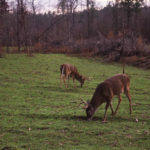 Think about how many hidey-hole food plots you can create, if you make one of these small food plots every time you go into the woods to scout or hunt. 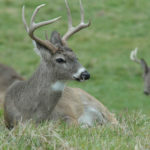 If you only hunt each hidey hole once or twice a season, you’ll have a good chance of taking a really-nice buck near these mini green fields. 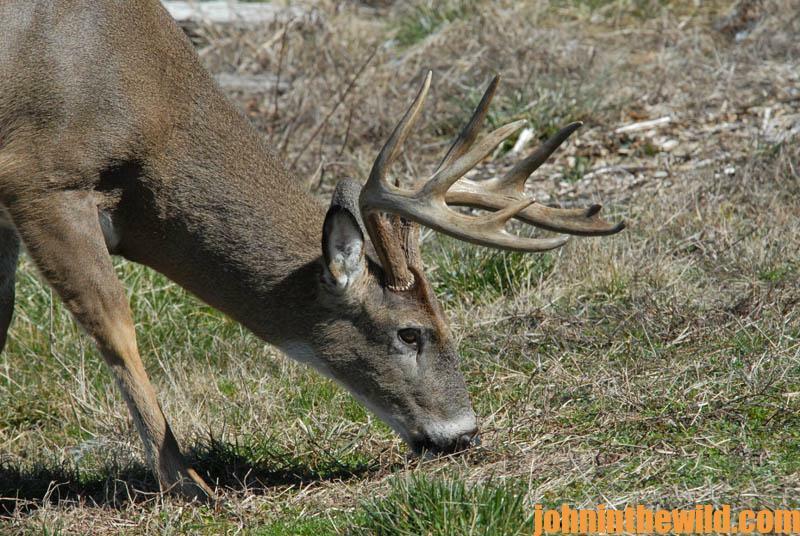 You can create these hidey holes up until two weeks before the first frost. 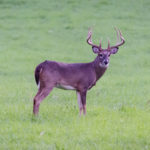 While everyone else hunts the major green fields where the older-age-class bucks won’t go during daylight hours, you can hunt hidey-hole green fields where you’ll probably have nice bucks showing up early in the morning and/or late in the afternoon as they go to and from the green fields. 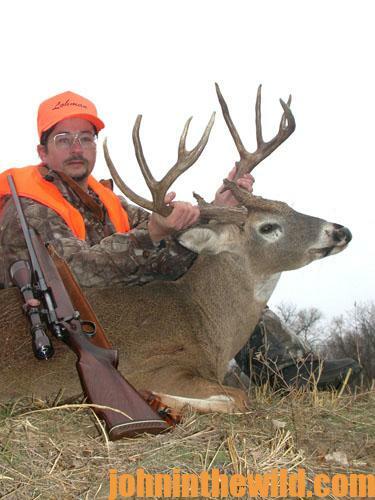 To learn more about deer hunting, check out John E. Phillips’ book, “Whitetail Deer and the Hunters Who Take Big Bucks,” https://www.amazon.com/Whitetail-Deer-Hunters-Take-Bucks/dp/1537572245 available in Kindle and print versions.